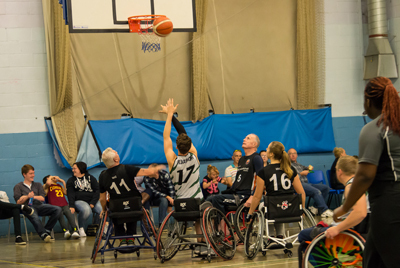 The Thames Valley Kings needs your help to continue our work to provide an opportunity for those with Physical disabilities within the Thames Valley area to participate in a great team sport. Fund-raising is essential to help us with operational expenses as well as to help finance special events and activities. We also requiring funding for buying specialist sports wheelchairs which cost over £2000 each. Localgiving.com is a not-for-profit organisation who‘s mission is to provide local charities and community groups (like us) with the technology and skills to raise money, awareness and support online!